The Regent version of the Anglesey range offers a different base to the standard option. The Regent base gives the taps a Ridged, slightly taller, elegant appearance. 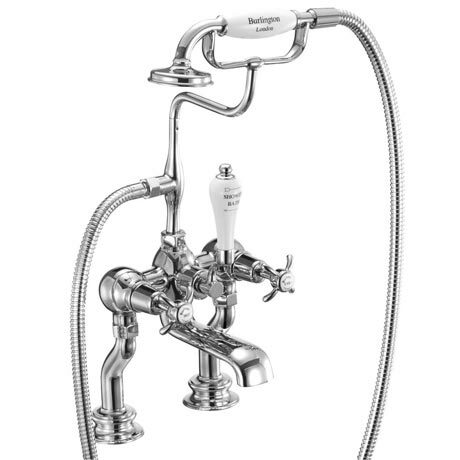 All Anglesey taps have a four spindle tap head with a ceramic indice in the centre. All tap indices, telephone handsets & divertors are made from ceramic - absolutely no plastic!